We all know we can’t drink the water in developing countries because it might make us sick from any number of microscopic critters which could cause diarrhea, abdominal cramps or worse. Most people buy bottled water which has huge environmental impacts as well as being expensive and possibly unhealthy. What to do? Travel prepared to clean your own water or use water in containers provided by hotels and operators if they have it. WHY? IT’S EASY: There are many bottles you can choose from. We love Liberty Bottles. There are also many ways to clean your water which fall into three categories: electronic, chemical and mechanical. 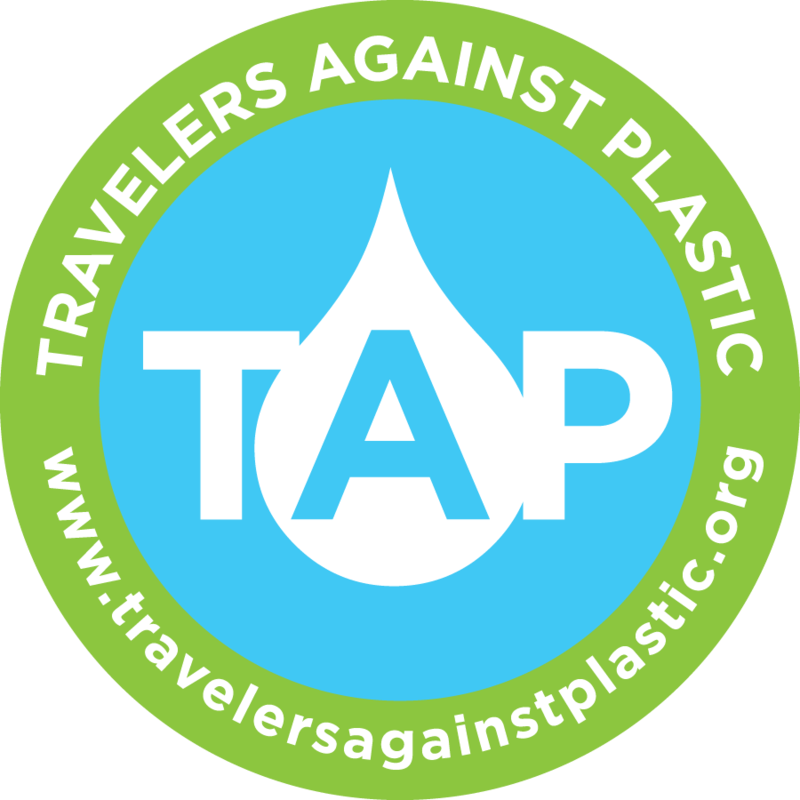 For more information or to purchase go to www.travelersagainstplastic.org. Please consider signing the pledge not to use plastic water bottles while traveling. And then be the change you want to see in the world. 24 million gallons of oil are needed to produce a billion plastic bottles. Plastic bottles take 700 years to begin composting. 90% of the trash in the ocean is from plastic. Eighty-six percent of single-use plastic bottles become landfill or litter in the US. PET is made from crude oil. PET bottles produce toxic emissions at rates of 100 times that of glass. Bottled water can cost as much $10 per gallon. We are paying 2 to 4 times the cost of gasoline for a product that is virtually free. If tap water cost the same as the cheapest bottled, monthly water bills would come to $9,000. Antimony, which is found in PET plastic bottles, in small doses can cause dizziness and depression; in larger doses it can cause nausea, vomiting and death. This is increased by storage in heated areas. Where was your bottle of water before you got it? In the first two months of 2012, 8.1 million U.S. citizens traveled abroad according to data released by the U.S. Office of Travel & Tourism Industries. 8.1 million travelers over two months =48.6 million a year (estimated) 3 bottles a day for one 2 week trip= over 3.4 billion plastic water bottles used. Three corporations dominate the bottled water market in the US. Pepsi has 13% of the market and Coke has 11%, both of which resell treated tap water, by putting it through an energy intensive process called reverse-osmosis. This process takes more energy than turning seawater into drinking water. San Francisco's tap water comes from Yosemite National Park and is so pure the EPA does not require it to be filtered. A bottled of Evian water at $1.35 could be refilled with San Francisco tap water once a day for over ten years before the cost would total $1.35. 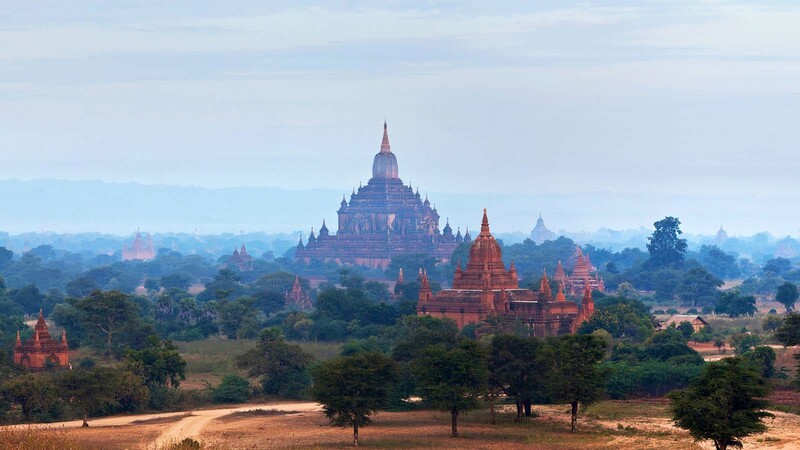 For independent travelers seeking authentic experiences, Global Basecamps is a specialized tour operator that provides unique access to destinations worldwide.